The Carlos Morgado Foundation believes in a society that remembers the past, gives voice to everyone involved, and participates actively in its own development. Keeping alive the legacy of Carlos Morgado, the foundation is based on honesty, honor and patriotism, as foundations of its existence. 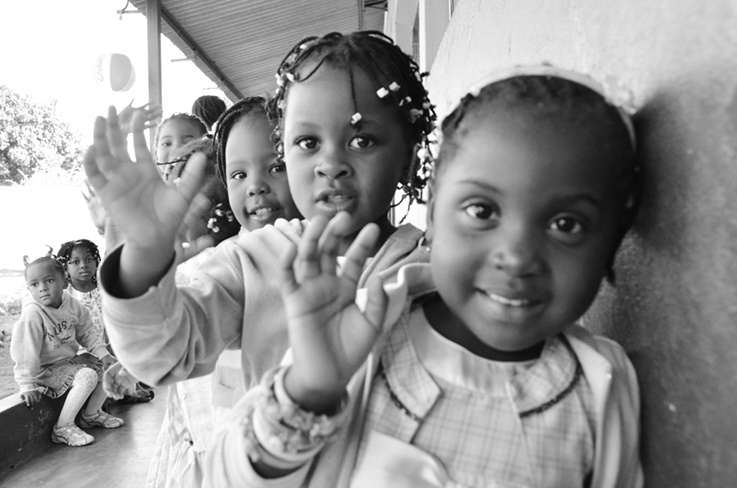 Contribute to the development of a fair Mozambican society through programs based on education, health and sport.